With its rugged coastlines, abundant volcanoes, and miles of rice paddies, the island of Bali is an enticing destination for many. It is one of 13,000 islands in the Indonesian archipelago. 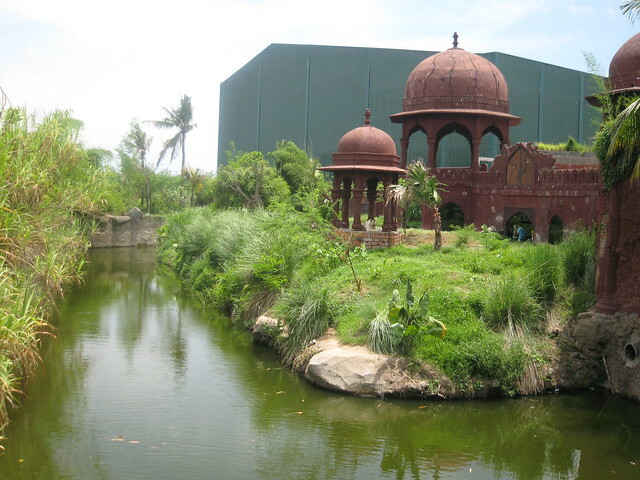 The tropical island enjoys warm temperatures between seventy and ninety degrees Fahrenheit year-round. Balinese culture is rich in the arts and spirituality; almost every Balinese person is skilled in the arts. Consider taking dancing lessons from a Balinese instructor. Locally made crafts and art are available for purchase throughout Bali, often from the artist. You can pass days shopping for Balinese crafts and learning to make them yourself. 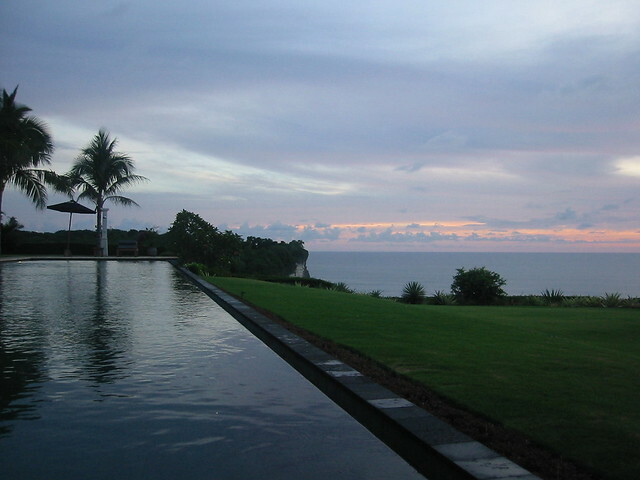 Bali offers many opportunities to relax and to adventure. Want to swim with sharks? You can do that in Bali. Prefer to meditate under a tree with a soft breeze wafting across your face? You can do that in Bali, too. 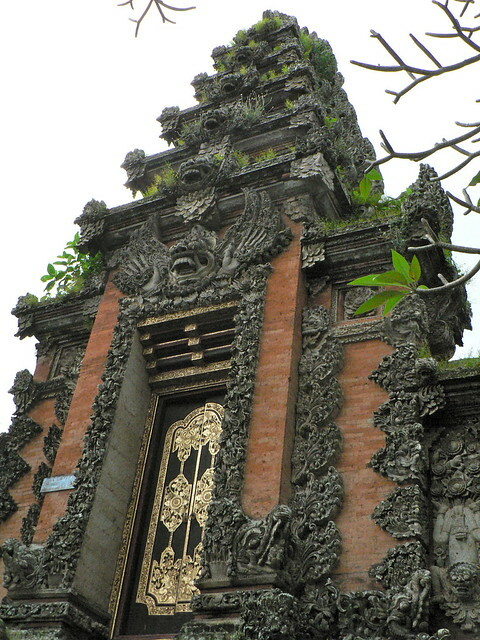 Bali, the island of a thousand temples, is a spiritual place and healing to many. For the traveler looking to explore their spiritual self or to learn the religion of another culture, Bali is an ideal destination. Temples are open to all, but with a guide you will have the opportunity to learn much more about the temples and shrines of Bali. A guide can also assist you in learning and following the rules of each temple; these rules should be strictly adhered to with respect to those present to practice their faith. Travelers can also call upon a medicine man or spiritual healer called a Balian. These healers offer assistance for emotional and physical distress. Your hotelier can offer you suggestions a to where to locate a Balian. Even walking in Bali is an adventure. It is said that you can walk from one end of Bali to the other and back without walking on a single road and taking a different route each direction. Footpaths abound through the steep mountains, along the sandy beaches, and around the rice paddies. Consider hiring a guide to learn more about the history and ecology of the area as you walk. Like many island destinations, there are many excellent diving sites off Bali. You can dive to see the wreck of the USAT Liberty, choose a site known for its coral reefs, look for sharks, or even take a night dive at Bloo Lagoon.